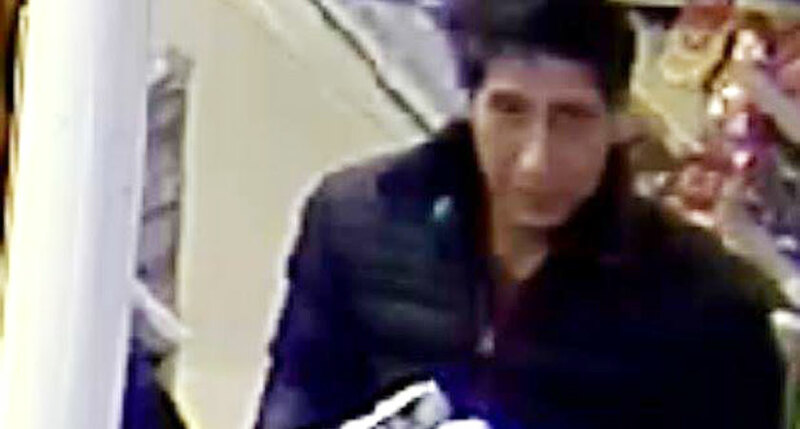 ACTOR David Schwimmer has responded to an appeal for a ‘Ross from Friends’ lookalike thief with a spoof video pleading his innocence. Yesterday, police in Blackpool, Lancashire, released an image of a suspected thief – who bore an uncanny resemblance to the actor – holding a crate of beer. After their appeal, the force was inundated with thousands of comments pointing out the similarity to Schwimmer’s Friends character, Ross Geller. Now the actor has responded to prove he wasn’t in the English seaside resort – by posting a spoof video of himself ‘stealing’ a crate of beer in New York. Schwimmer wished the force well in their hunt for the real thief. In just three hours, the actor’s video had been viewed over 5million times on social media. As with Blackpool Police’s original appeal, Schwimmer’s video response drew thousands of Friends-inspired replies, including from the force themselves. It all started with a few mini shampoo from a hotel. Many meanwhile suspected it was Russ – Ross’ lookalike from season two of the sitcom. 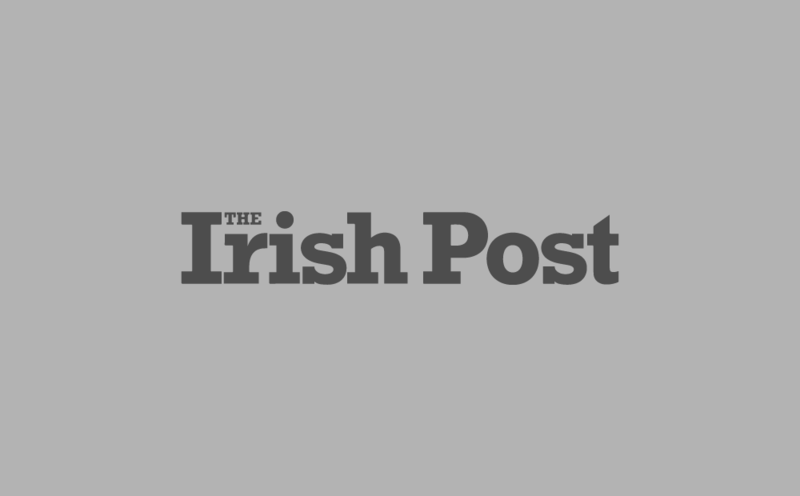 Most people though praised the star for his response and being such a good sport about the social media storm his doppelganger created. Anyone with information about the actual thief (pictured below) is asked to email Blackpool Police on [email protected] quoting log LC-20180920-0670.